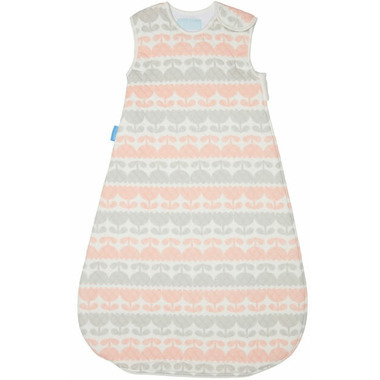 Let your little one doze off in our luxuriously soft Jacquard Grobag. Specially knitted air pockets make a comfy cushioning effect whilst allowing for increased airflow. 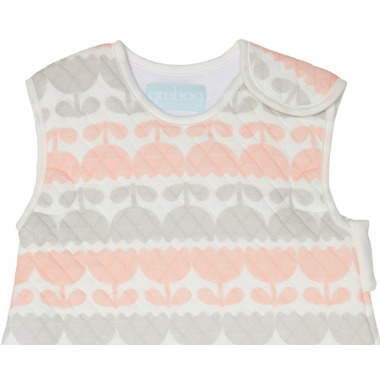 The on trend grey and pastel pink tones will be the perfect addition to any little ones nursery.